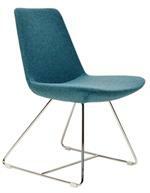 Soho Concept Crescent Wire Chair with comfortable upholstered seat and backrest. 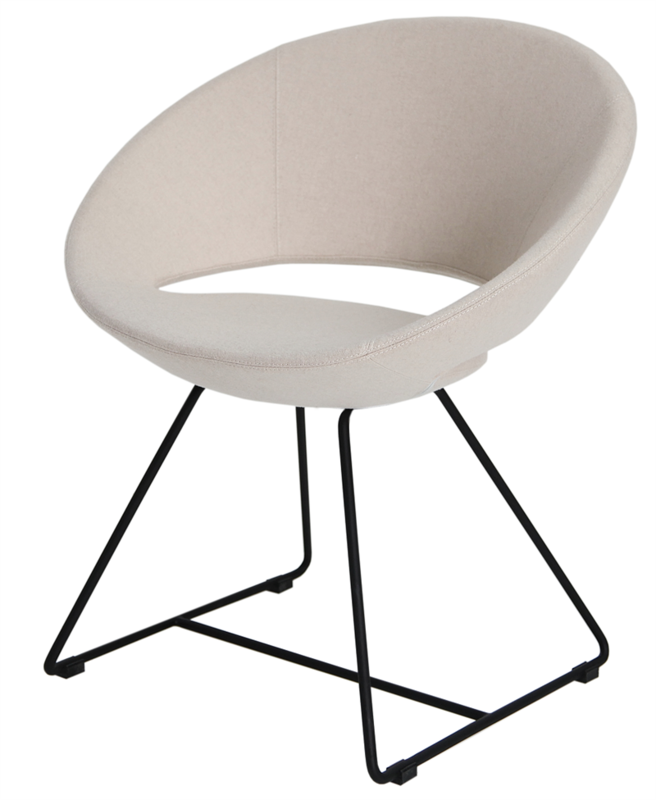 Crescent Wire is a unique dining chair with a comfortable upholstered seat and backrest on solid chromed steel wire base. 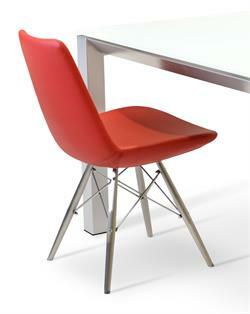 Each leg is tipped with a plastic glide embedded into the metal wire. 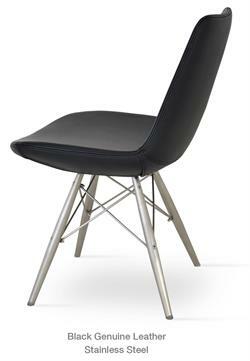 Soho Concept reinterprets mid-century and contemporary furniture designs of the masters such as Richard Neutra, George Nelson, Charles Eames, Eero Saarinen, Mies Van der Rohe and Ron Arad. 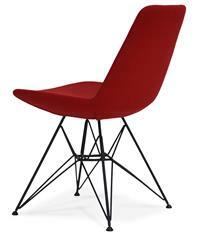 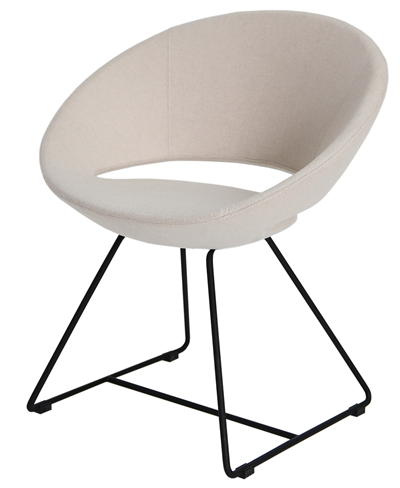 Crescent Wire Chair seat has a steel structure with S shape springs for extra flexibility and strength. 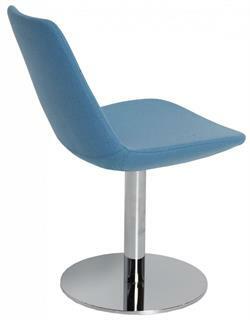 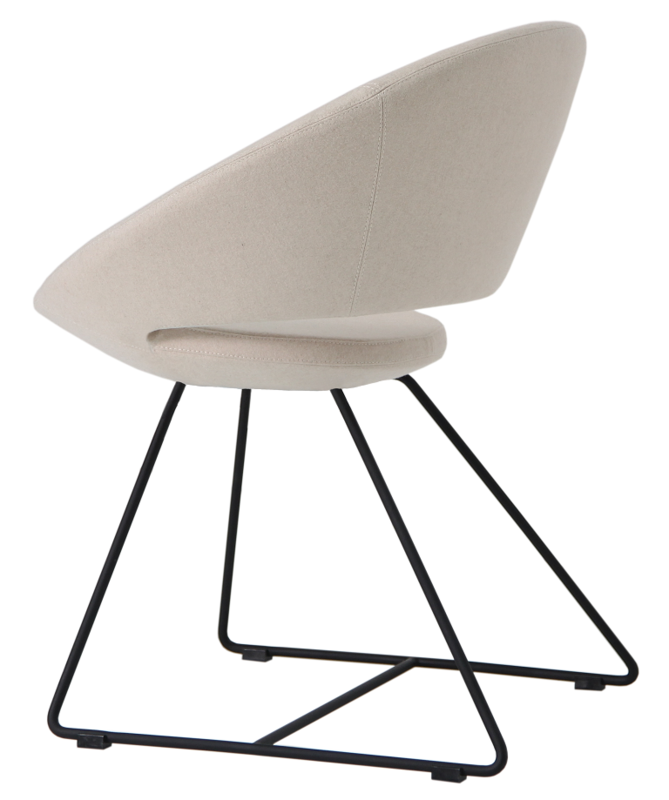 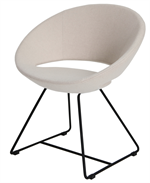 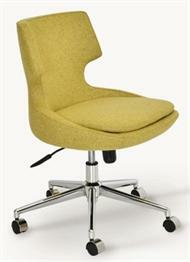 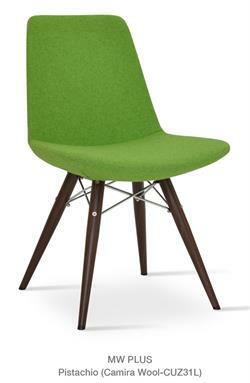 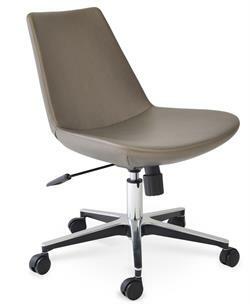 Crescent Wire Chair seat is upholstered with a removable velcro enclosed leather, PPM or wool fabric slip cover. 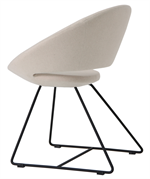 The Crescent Wire Chair by Soho Concept chair is suitable for both residential and commercial use as a dining chair, home office chair, desk chair, office chair, commercial chair, restaurant chair, contract chair. 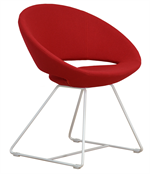 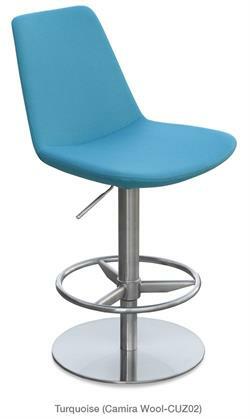 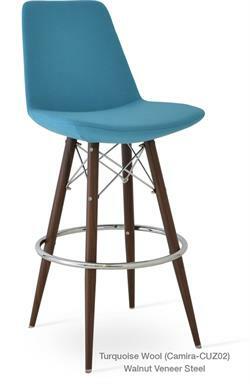 H 29 W 22.5" D 24" Seat H 17"